Etude's name was inspired by Polish composer Frederic Chopin's studies for the piano. Our mission is to beautify young women through lovely products and friendly counseling. With a lovely interior, Etude House resembles a perfect doll house like a princess's private chamber full of ornate trinkets and treasured items that all girls dream of. 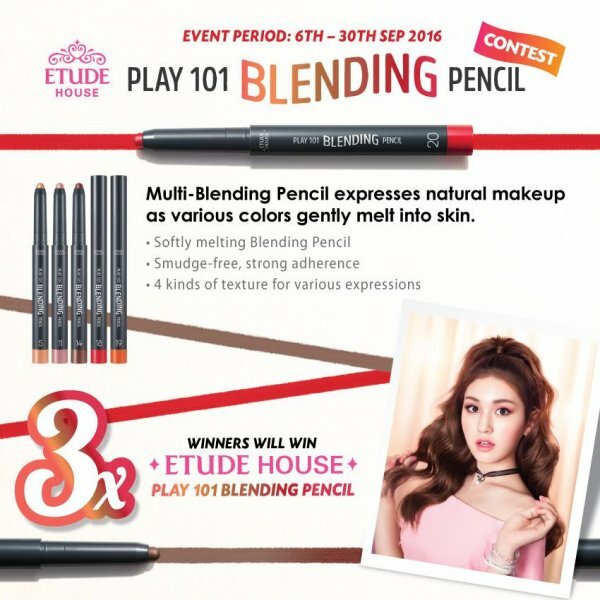 Come and find your inner princess at Etude House by partaking in makeup play and exploring a new world of beauty. Etude strives to make sweet dreams come true. That is why we continue to support rising young artists through sponsorship of various social causes, concerts and events. 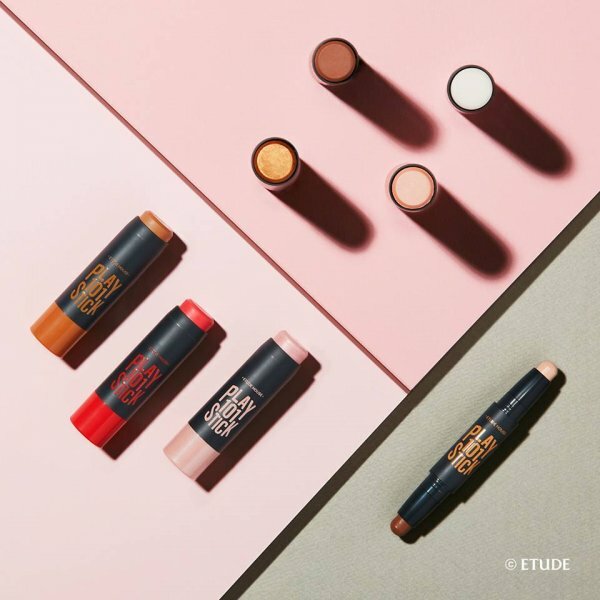 Etude is a cosmetic brand that believes makeup should be playful and not routine. So, our products are developed to reflect four basic concepts: high quality, affordability, lovely design and a diverse color range. Etude loves to promote fun make-up play for all girls around the world to be sweet. 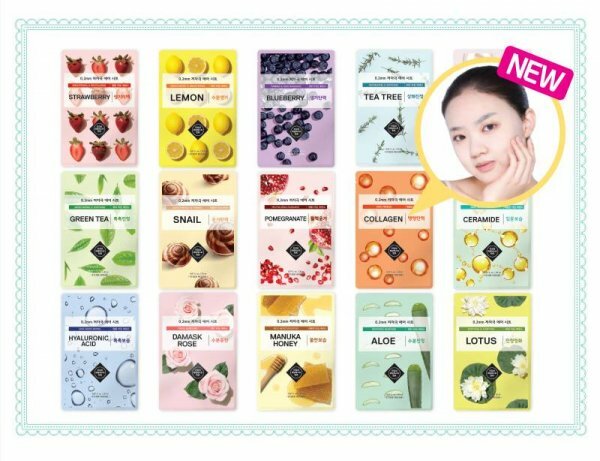 Etude House has offered Online Stock Clearance up to 80% off, 8TH Anniversary Celebration – Buy 1 Free 1, New Year 1+1 Promotion, December 1+1 Christmas Promotion and so on. Get your member card to enjoy the benefits with the point system. Once you earn 300 points, you are eligible to exchange them for coupons! The products here are very gentle, I have been using this product's skin care series, very good and suitable for me.However, a bit expensive for me. i only come here during sales. 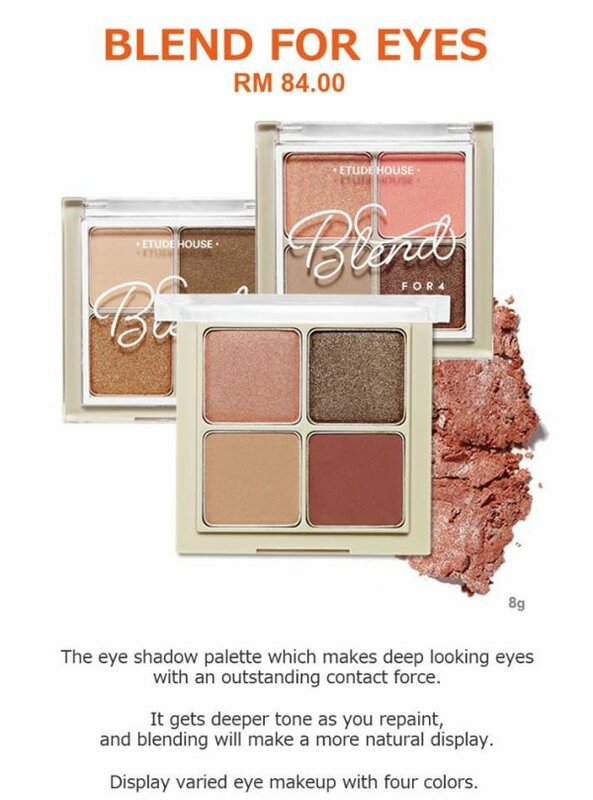 the quality of the product is good but lesser choices compared to sephora.